Quote: "Kristen... she's like a magician. My son is kind of shy, and so I brought him over (to their house) and was like, 'Hey, here's Kristen', and she went into the kitchen and my son is just like a zombie. I'm like, 'Roman, what are you doing?' He's like, 'I don't know...' He was mesmerised." Kristen Bell has won a new fan in her [CHiPs] movie co-star Michael Pena's eight-year-old boy. Quote: "She sent out a video and was like, 'It's more exciting than when I gave everyone cars in the audience (of her talk show).' I was like, 'Oh, we're gonna get a car...! We're gonna get a Hummer! We're gonna get... a juicer! That's good, that's really good. Organic. Cool'." Ant-Man star Michael Pena jokes about his disappointment after TV mogul-turned-actress Oprah Winfrey decided to present each of her castmates and crew members on new film A Wrinkle In Time with a top-of-the-line juice machine as a wrap gift. Quote: "I immediately looked up how many Mexican astronauts there have been. I was the first one." 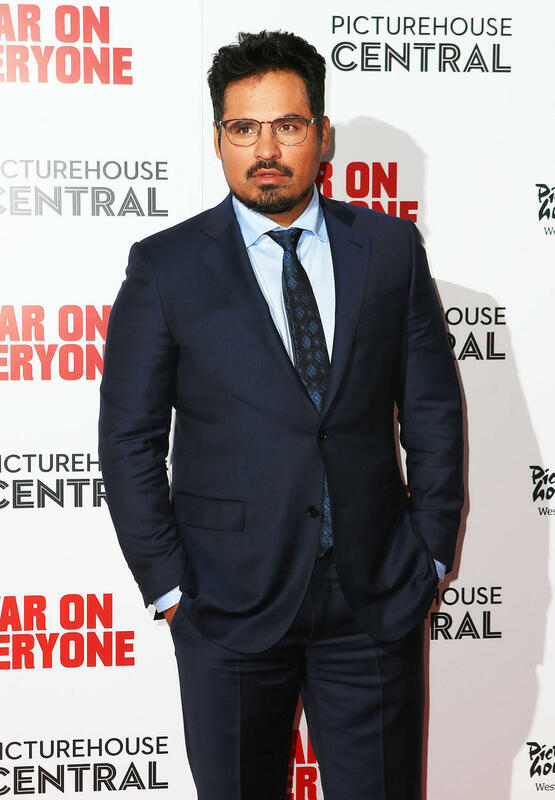 Actor Michael Pena was delighted to land his outer-space role in new movie The Martian. Quote: "I was eating pancakes and doughnuts every night right before I went to bed. My stomach was stuffed the entire time. It's like trying to sleep on a bowling ball." 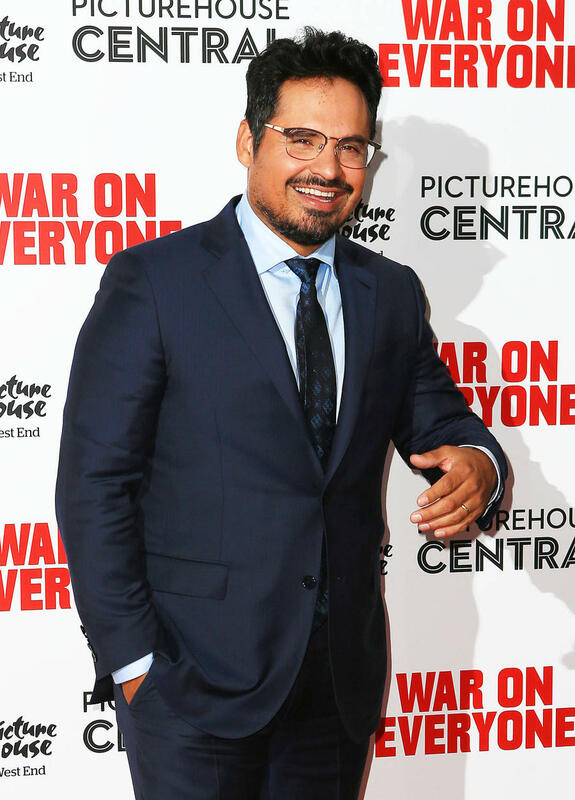 Actor Michael Pena suffered sleepless nights as he attempted to pile on 30 pounds (13.6 kilograms) to accurately portray Latino civil rights activist Cesar Chavez in his new movie. Quote: "My son is four-and-a-half years old and we watch so many animated movies. I wanted to be a part of it so that when I watch with my kid, he's gonna notice me, like 'DaDa!'" Actor Michael Pena on playing a Mexican chef in new animated movie Turbo. 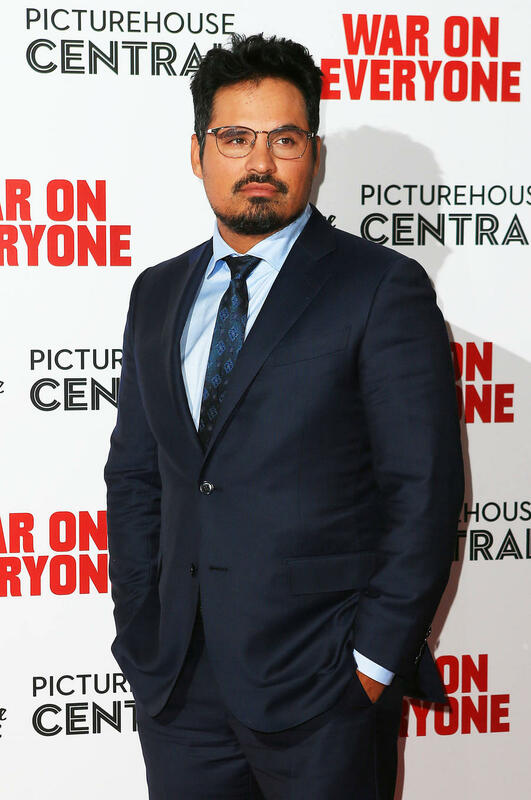 Fact: Actor Michael Pena is to play Cesar E. Chavez in an upcoming biopic of the famed civil rights activist and union leader. The movie, titled Chavez, also stars Wes Bentley and Ugly Betty actress America Ferrera.